In the first place by the purchase of cattle was the Republic of Bashkortostan. Through the mechanism of Federal leasing in agriculture of this region in the past year has delivered more than 2 800 head of cattle in the amount of 194 million rubles. In second place – the Ryazan region, which has already arrived 816 head of cattle in 151 million roubles. Further the minimum margin in the same category: Tatarstan, Ulyanovsk and Moscow region. In addition, the leasing company has determined, in which regions over the past three years has increased the interest of lessees to the company's services. The leading position of Saratov oblast, where the mechanism of Federal leasing have used 545 farmers. In second place – the Republic of Tatarstan, where more than 520 agricultural producers cooperating with the state agricultural leasing company. The high results in the number of new customers Rosagroleasing also showed that the Krasnodar and Stavropol Krai, Voronezh oblast, Republic of Crimea, Altai Krai, Samara and Moscow region. 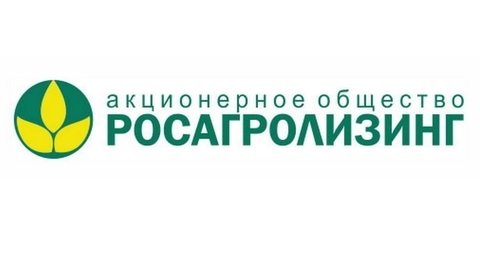 Closes the rating of the Rostov region. It 263 farmers use the services of Rosagroleasing. Rosagroleasing today is the Institute of agricultural development focused on meeting the needs of different forms of farming in rural areas, primarily SMEs. Through the mechanism of Federal leasing during the existence of the company, the landowners of the country it was purchased more than 91.3 per thousand units of agricultural machinery, 649 thousand heads of pedigree animals and equipment for the creation and modernization of more than a million cattle.